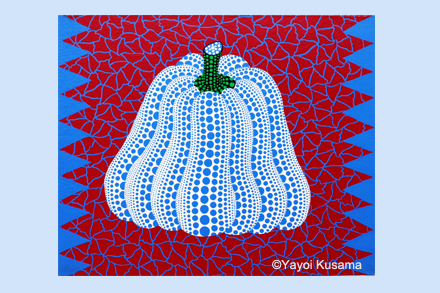 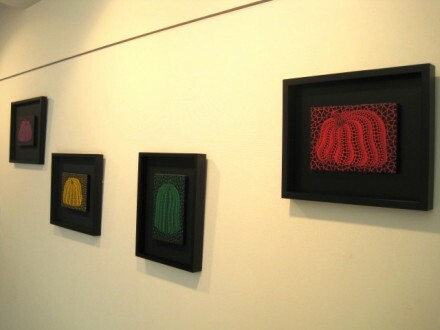 草間 彌生 展　Yayoi Kusama Exhibition　”Dear Pumpkin Paradise!” | たけだ美術 Takeda Art Co.
Pumpkin : A very strong icon that is often identified as “it” with Kusama’s work. 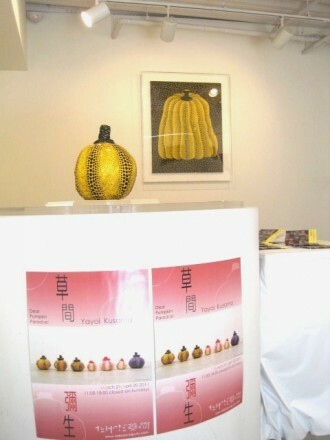 The artist expresses Pumpkins with a wide variety of mediums such as canvas, paper, ceramic, bronze and mixed media. 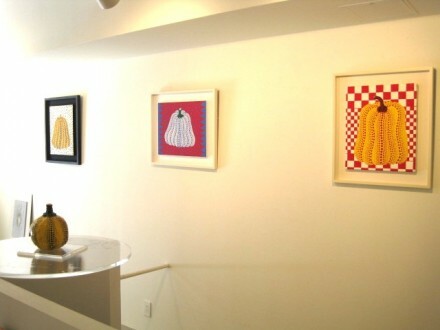 Takeda Art Co. exhibits a whole range of pumpkin works in the early figurative days from 1979 to 1985, including the recently works. 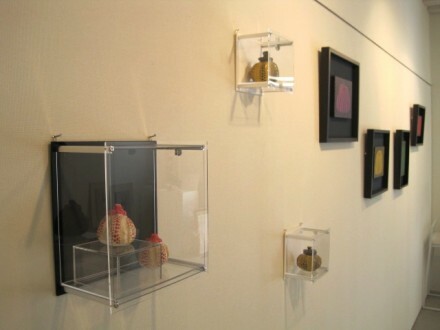 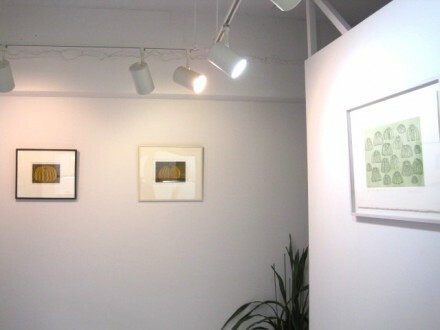 Thirty works of her paintings and sculptures will be presented at the both spaces,the gallery Takeda Art Co. and the shop THE SHOWCASE next to our gallery. 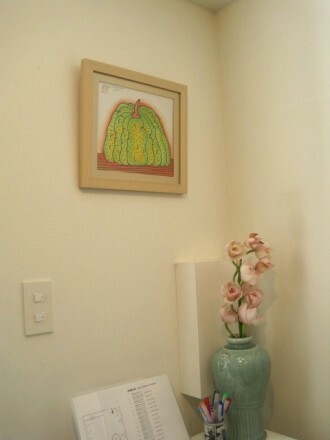 We hope you will enjoy a wonderful Pumpkin exhibition with its seemingly humorous and charming looks, on the other hand, with a sinister-looking expression.